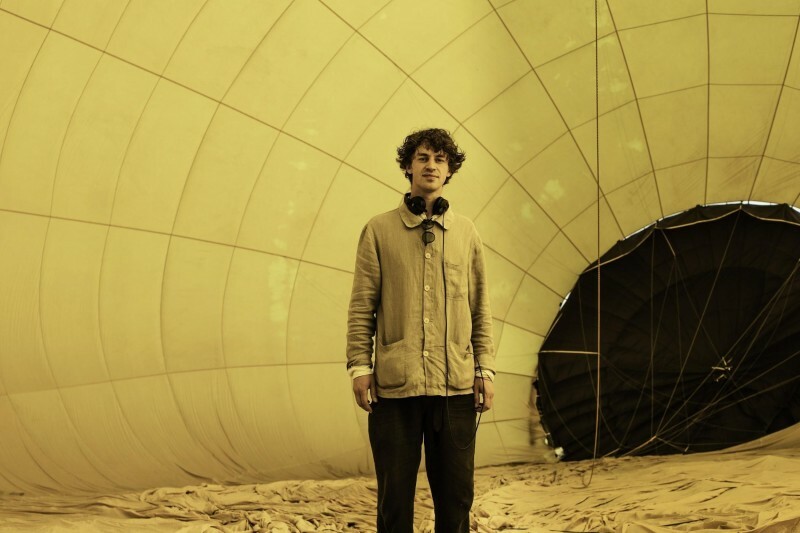 Today marks the release of the new Cosmo Sheldrake EP, Hocking! We are so excited to have this out in the world for you to hear. The EP includes a brand-new mix of the title track from MIA and Glass Animals collaborator Neil Comber. Alongside the EP, we have a very special live video of Cosmo performing Hocking at his sold-out Village Underground date earlier this year. The performance finds Cosmo at his most enthralling, improvising throughout, and joined by a brass band. Discussing Hocking, Cosmo said "I made ‘Hocking’ at a time when I was interested in a style of singing called hocketing, a technique that splits up melodies and shares them across several voices. During this period I bought my first synthesiser, and ‘Hocking’ emerged from my first experimentations. The song is concerned with the loss of hedgerows and British wildlife among other things. The track ends with a recording of a raucous marching band, in part inspired by the time I spend in New Orleans while writing the album." Lsten to the full EP here, and watch the live performance below. Catch Cosmo on his upcoming UK/EU tour, including a headline show at London’s EartH. Tickets for all shows can be found here.